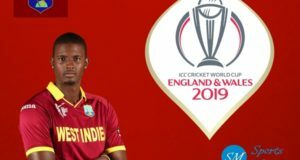 Home » Cricket » ICC World Cup 2019 » Will Kieron Pollard be part of West Indies squad for 2019 world cup? 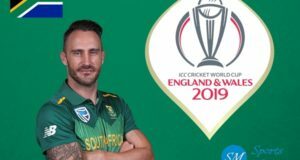 ICC Cricket World Cup 2019 is just about the corner and teams are gearing up for the gala event. Two-time world cup champion West Indies team is yet to be announced and the changes in West Indies Cricket Board have been taking place over the few weeks, can open the national team doors for all-rounder Kieron Pollard who hasn’t played single ODI match since October 2016. Kieron Pollard recently smacked match winning 83 runs in just 31 balls during an IPL 2019 match for Mumbai Indian against Kings XI Punjab. That innings came when he was leading the side as Rohit was rested and KXIP made 198 runs in 20 overs. Pollard lead the team from front and sealed victory for Mumbai Indians. This innings was crucial for Pollard as West Indies to announce 2019 cricket world cup squad in couple of days and he can return to the national side for showpiece event in England. 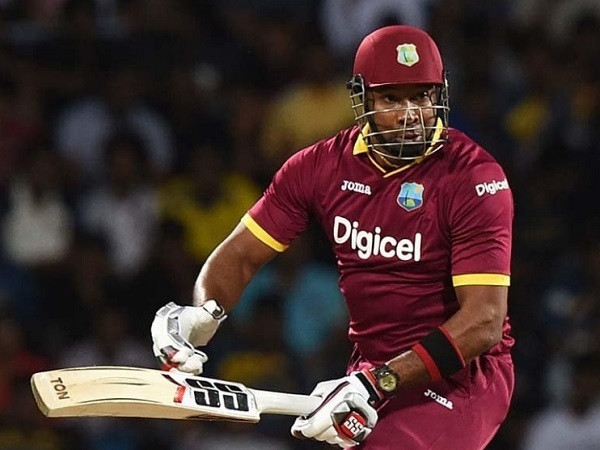 Pollard was one of the players who got blacklisted from Windies team and with the change in West Indies board administration, all-rounder believes that he can join the team in England and perform well for the country. “Every time I get the opportunity to play, I want to do my best. There has been a lot of turmoil in West Indies cricket over the last couple of years. We have seen in the last couple of weeks there’s a change. The most I can do every time I step on the cricket field is try to put runs on the board. There’s people there who have the job to select and whatever and let’s see how that goes. As I said, I’m 31 years, Chris Gayle is still playing, he’s 39, and he’s whacking it all around,” Pollard said. “Yeah, of course you can say that. But again, as I said that’s why there’s people…we have a new chairman of selectors, there’s a new president of the cricket board, and as I said you take it as it comes. Last year, you might not have been asking me that question. Yes, I scored runs tonight so all sorts of questions will come but for me it’s just about enjoying cricket and doing my best with my god-given talent,” he said. West Indies have not won single world cup in past 40 years and team will be looking to do well in the upcoming world cup cricket 2019 starting from May 30th. The Caribbean team to play against Pakistan in their opening match of tournament on 31st May. Your thoughts on Kieron Pollard’s inclusion in West Indies squad for CWC19?